Courtesy of Andrew Chin, KwaZulu-Natal, South Africa. 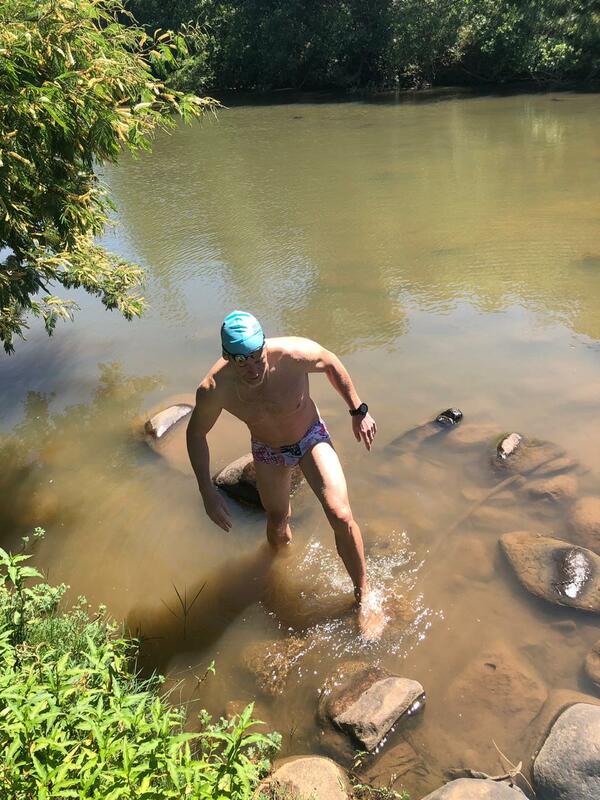 Cape Town open water swimmer Andrew Chin loves the extreme in lakes, rivers and oceans. Yesterday, he completed his fifth Swim for Rivers challenge on the Mtamvuna River in KwaZulu-Natal. 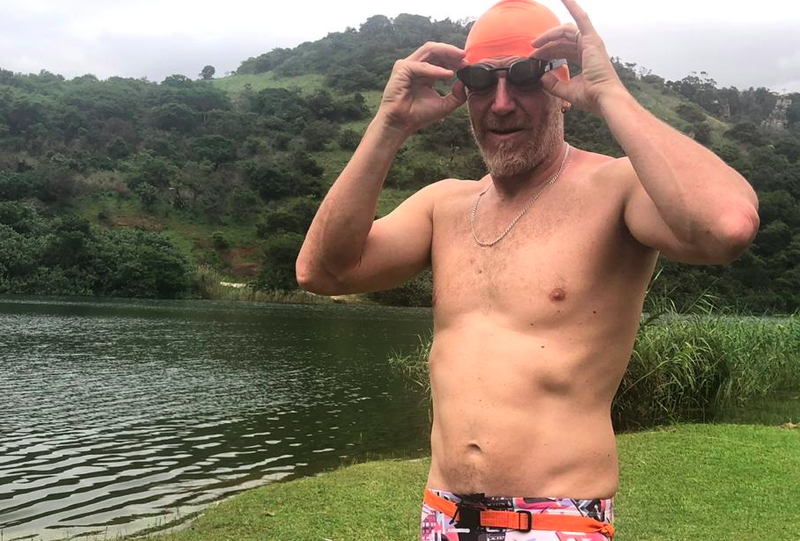 He swam 70 km over a 6-day period, finishing at the mouth of the river just south of Port Edward. 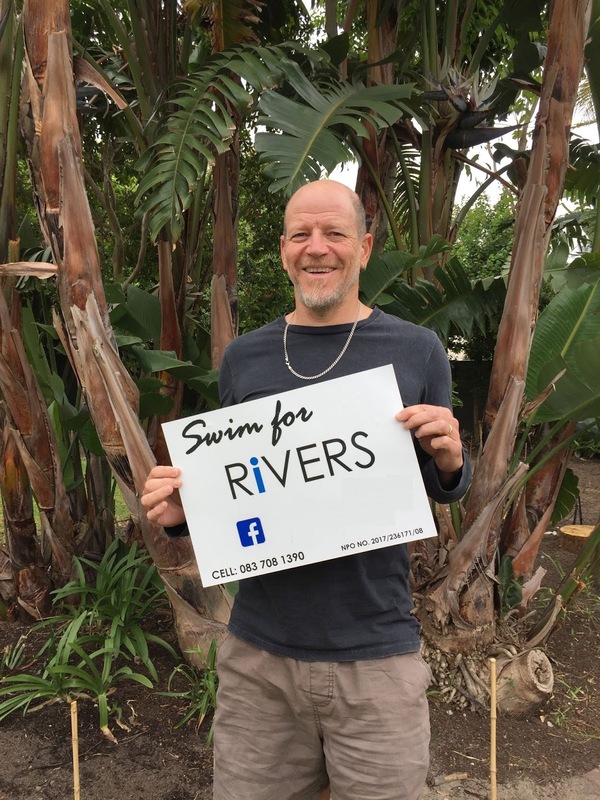 The Swim for Rivers extreme swimming challenge, launched by Chin in 2015.